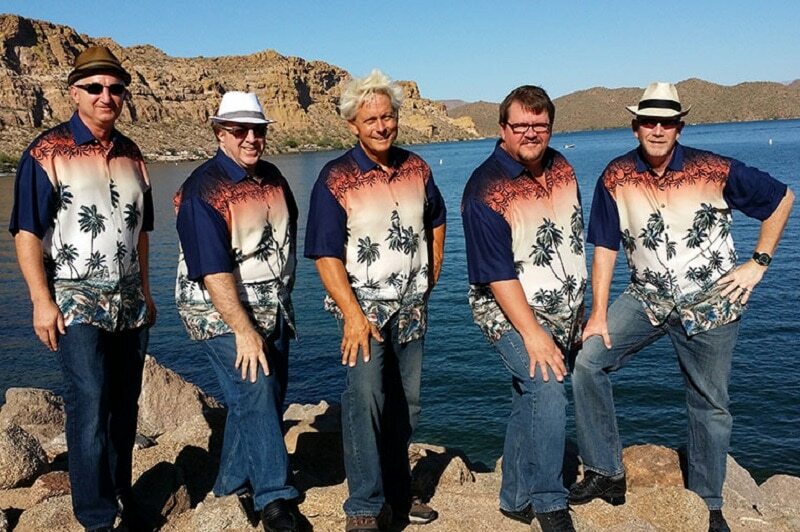 The Southwest Surfers are a popular Beach Boys tribute band in the Phoenix area. Since they frequently perform on the Desert Belle for Wine Cruises, Live Music Cruises and Private Events, we wanted to highlight them so you can get to know them better. The Southwest Surfers band was formed in 2009 singing all the major hits from the Beach Boys as well as other contemporary bands and musicians from the 50s, 60s and 70s. Frequent songs that all Beach Boys fans would recognize include 409, I Get Around, Help Me Rhonda, Surfer Girl, Little GTO, and other major hits. The Southwest Surfers sing an impeccable 4 and 5 part harmony that matches the Beach Boys to a tee. They have a full range of vocals that compare with the bass-baritone sounds of Mike Love all the way up to the hallmark falsetto of Brian Wilson, with the instrumentals to match as well. Southwest Surfers performances are often very interactive, since the audience is found rockin’ out of their seats as they dance along to the tunes. 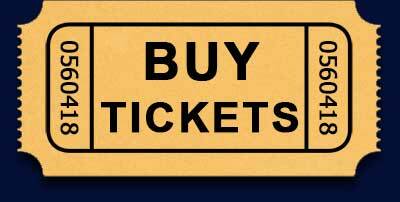 Every performance since the 2014-2015 season has been sold out. You’ll find upcoming Southwest Surfers performances on the Desert Belle Blog or when you book a Live Music Cruise. You can also schedule them for a private charter, subject to availability. Occasionally they charter the Desert Belle for their own performances. Check their website for those performances or for performances in other places in the valley.